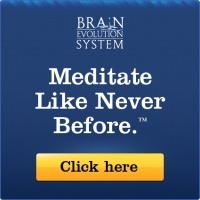 Brain Evolution System – you’re literally re-training your brain to do something new. This brain entrainment process starts at Level 1 and it’s all about realizing that you can find a way to relax and rejuvenate. There is this funny idea that we all need to fix ourselves because something must be broken. It might be that internal chatter that never seems to go away, that song that gets stuck in the mind, or those racing thoughts that give out long periods of insomnia. The body must be broken if these things happen, so most products try to incorporate this idea of brokenness into what they provide. That’s why other forms of brain entrainment fail. Transcendence is different because it has a different theory: there is nothing wrong with anyone. Each person was created a specific way, with specific talents and gifts, and there is nothing wrong with anyone. The problem is that stress is more like a disease. Instead of treating the symptoms, which other programs focus on doing, a cure needs to be instituted. 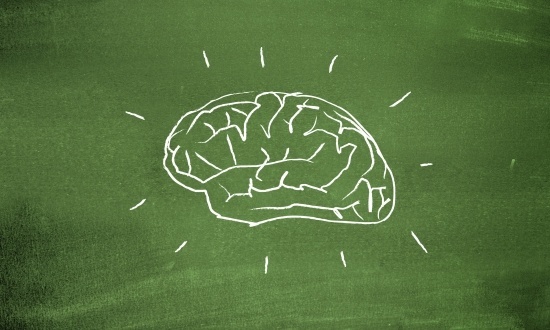 That’s what Level 1 of the Brain Evolution System really is: the cure for stress. Just like any series of medication, immediate results aren’t typically seen when you begin to use Transcendence. You can, however, chart specific results and see improvement in your mental acuity, your happiness, and your overall sense of well-being. The reason why stress builds up and becomes such a negative energy influence in people isn’t because they can’t cope with it. It’s because efforts aren’t made to get rid of it. With the meditative states, better rest, and overall harmony that the Brain Evolution System can bring will encourage people to begin tapping into the body’s own unique healing powers. 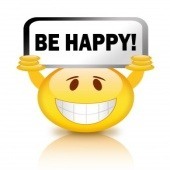 the ability to handle stressful situations might become easier. Some people report experiencing all of these happening in just the first month! That’s the advantage of Transcendence, even if you manage to forget to use it on a day here or there. It begins the journey of unlocking the brain’s potential through natural naturescape sounds that help to “tune” your brain. That’s the real advantage of Transcendence, the first level of brainwave entrainment from the Brain Evolution System. As a bonus, you can even feel it working!